When electronics first made their debut, components were soldered to each other or to terminal strips and tube sockets. 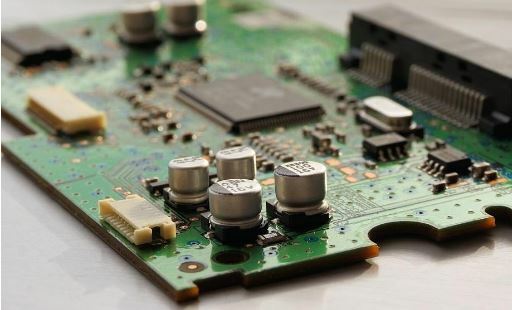 Thanks to advances in technology, this method has evolved into printed circuit boards via quick turn PCB assembly, making connecting components easier and cheaper. PCBs, also known as printed circuit boards, PWBs (printed wiring boards) and Circuit Cards are thin boards made out of an insulating material, (usually fiberglass) with a metal-coated surface. In some instances, the metal-coated surface can be coated on both sides of the board. Within the metal, there are tiny etches made by using acid to remove the unwanted metal, that allows electricity to travel across the surface to various components that are mounted to the board with solder. The growing demand for smaller electronics is possible thanks to PCBs. Not only do PCBs allow devices to be smaller, but they also allow them to be more compact with everything contained on a convenient, rugged circuit board. On a printed circuit board, you will find drilled holes, allowing resistors and capacitors to be inserted and soldered through automation. Where Can You Find PCBs? The good news is that PCBs are everywhere! Just about every electronic appliance you use on a regular basis contains a printed circuit board. Some of the most common devices that have PCBs include smartphones, computers, printers, televisions, stereos, digital clocks, microwave ovens, cell phones, and so much more! In computers, the largest PCB is known as the “motherboard” and serves as the heart. Other circuit boards inside computers perform necessary functions, such as RAM (random access memory), power supplies, modems, and video cards. It is easy to see just how important printed circuit boards are for helping devices function the way we have come to know and expect them to. Printed circuit boards and quick turn PCB assembly have made dramatic changes to the world of electronics.